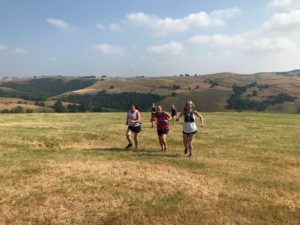 Do you love trail running but don't have the confidence to head out alone? 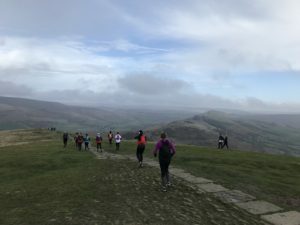 Are you interested in running in new and beautiful places around the country? 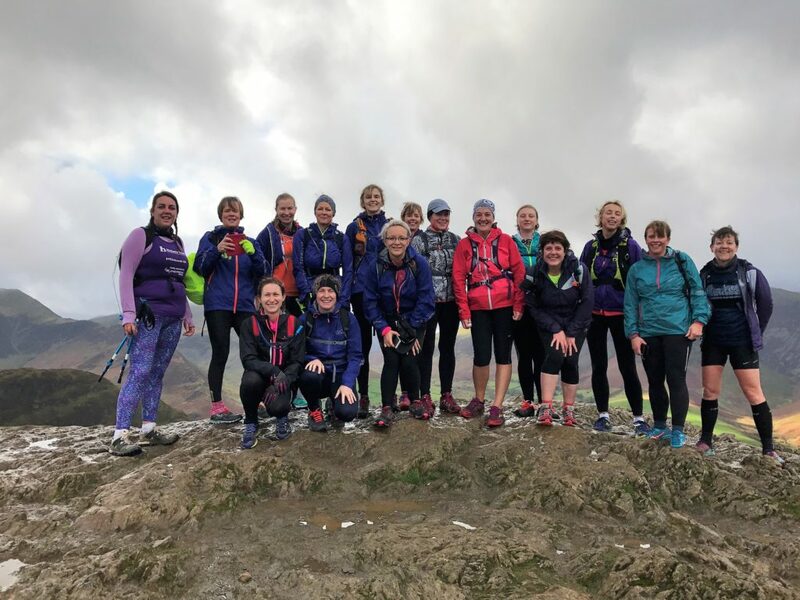 Do you simply you fancy a fun weekend away from it all running with like-minded women? Then join us on a trail-running adventure! 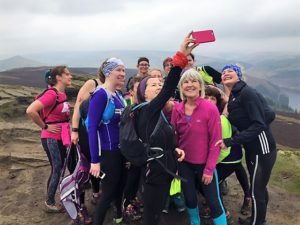 Mud and Miles women's-only trail running weekends are always based in stunning locations; in recent years, we've been to the Peak District, Lake District, Yorkshire (Dales and Dalby Forest) and more! We stay in simple but comfortable accommodation, such us bunkhouses and hostels, and we always have a lot of fun. All you need to do is bring your running kit and a sense of adventure! Friday afternoon/ evening: we'll arrive, settle into the accommodation, and meet the other runners. If there is a pub nearby we'll head there for dinner, and if not, we'll eat in-house. There is always time for a gin or two as well! Saturday: we'll head out onto the trails. Depending on the location and the weather, we might head out for the day to enjoy a longer run. If there is an interesting parkrun nearby we might head there, before returning for brunch and a second run in the afternoon. Sometimes we'll squeeze in a skills session too. After some time for relaxation, dinner and bed will be very welcome. The exact programme will depend on the focus and location of the weekend, and the weather, as well as the needs and abilities of the group. 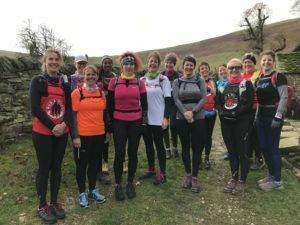 On all weekends, you'll leave having improved your skills and confidence as a trail runner, made some new running friends, and having had a lot of fun too! When and where are the next weekends? The dates and locations for the next weekends are below. Please be aware that the weekends sell out very quickly, so if you want to join us, don't delay! More information and booking - 2 places left!